1.Power System. 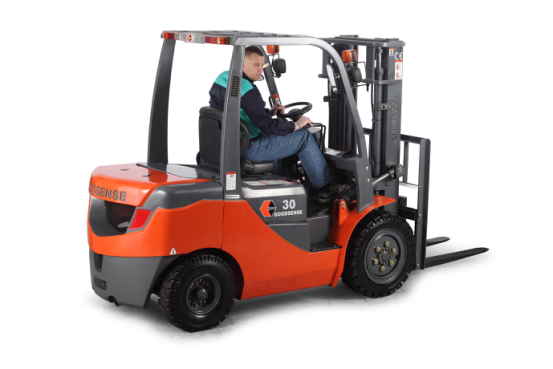 GOODSENSE forklifts are all with reliable power accessories,like Mitsubishi Engine. All accessories are support by domestic and world famous brand, high quality, reliable after-sales.We follow the strict environmental design,all engines match the China Ⅲ or even higher emission standards. 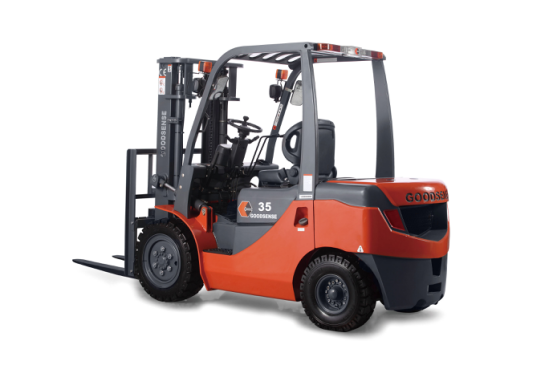 3.GOODSENSE forklift can equip with different attachments according to your need. Looking for ideal Forklift with Mitsubishi Engine Manufacturer & supplier ? We have a wide selection at great prices to help you get creative. All the Forklift with Different Attachment are quality guaranteed. We are China Origin Factory of Quality Hydraulic Forklift Truck. If you have any question, please feel free to contact us.